Let's cuddle and play with this Maileg monkey. Let's cuddle and play with the naughty and wild Meddling Monkey from Donna Wilson! Let's cuddle with this naughty and cute Noodle monkey? Hi, I'm Mattie a cuddly Jellycat monkey!! Do you want to play with me? 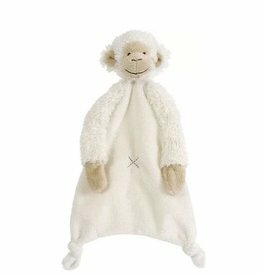 Gorilla / monkey rattle from Maileg! 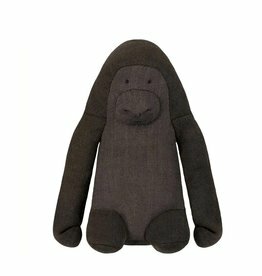 A sweet, gentle, sturdy King Kong from Jellycat!